You know the nominees and you’ve voted for your favorite new restaurants. 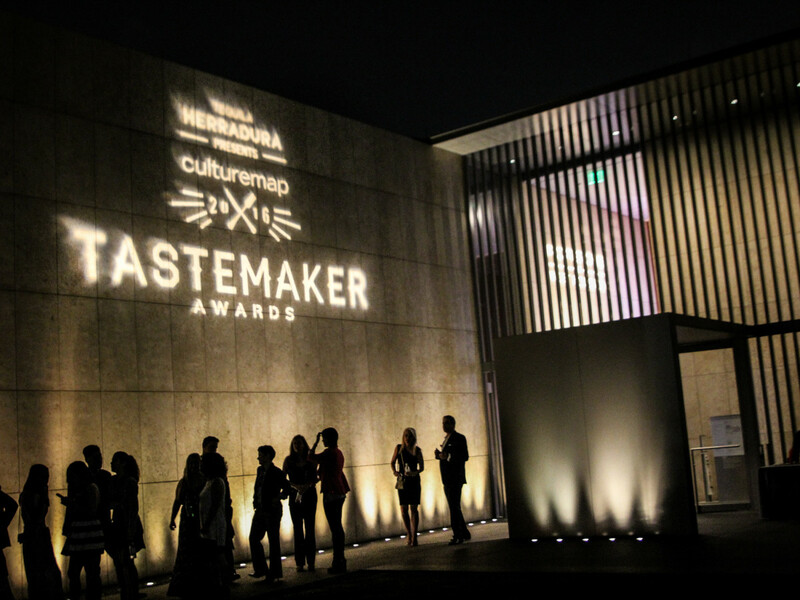 It’s time now for Houston’s premier culinary event — the 2018 CultureMap Tastemaker Awards party presented by Woodford Reserve. Here are our top five reasons to attend this can’t-miss bash that's happening April 4 at Silver Street Studios. Consider this a buffet of Houston’s best restaurants. 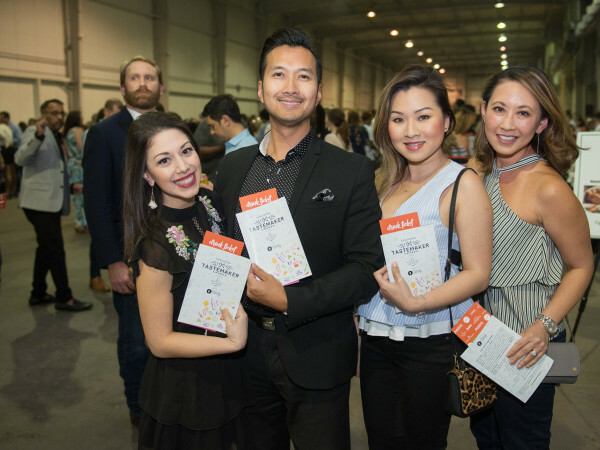 Sample items such as peppercorn seared tuna from A’Bouzy, scallop crudo from Field & Tides, chicken biryani from Himalaya, a sausage sampler from The Pit Room, salmon poke from Pokeology, a venison puff from Yauatcha, and much, much more. You’d need 10 times the ticket price — not to mention a month of your time — to sample this much fare. After the savory hors d'oeuvres and entrees, get your just desserts at the Sweet Suite. Gorge on items such as bread pudding with smoked cream cheese from Alyssa Dole of Pinkerton's Barbecue, assorted petite fours from La Table, all-natural popsicles from Kicpops, truffles and macarons from Maison Pucha Bistro, and cream puffs from Killen’s Restaurants pastry chef Samantha Mendoza. You’ll need something to wash down these delectable items, such as a Woodford Rye Old Fashioned; a Texatucky Tea; signature margaritas; a variety of red and white wines from ONEHOPE; and craft beers from Deep Ellum, Alaskan, and 11 Below breweries. 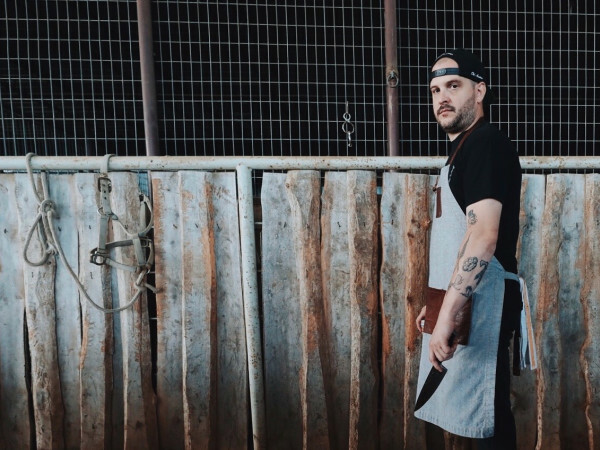 Also watch for the bartender showcase, which features sophisticated, signature sips from the Bartender of the Year nominees: Stuart Humphries of The Pass & Provisions will serve up the Anderson Fair (Woodford Reserve, lemon, dry Curacao, tea syrup, Angostura Bitters). Sarah Troxell of Nobie’s offers up the Ain’t No Holla Back Girl (Woodford Reserve, creme de banana, pecan orgeat, lime, Angostura Bitters). Kristine Nguyen of Nancy’s Hustle mixes up her Single K.O. (Woodford Reserve, Lustau Palo Cortado sherry, Cappelletti, lemon juice, simple syrup) cocktail. Your host for the night is legendary rapper Bun B, who helped put H-Town on the current rap map as one-half of the duo UGK, and has since exploded with his own solo career. 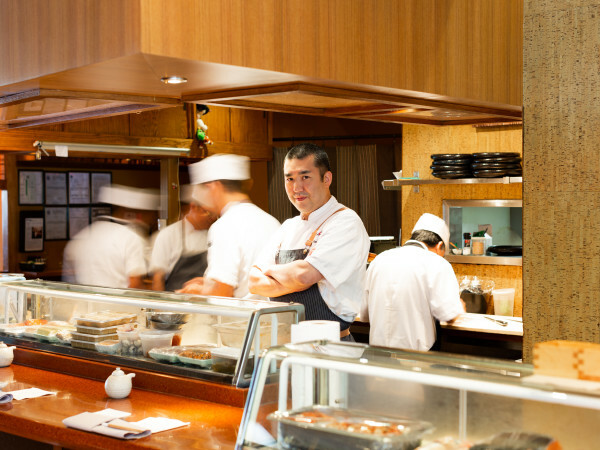 When not hosting segments on Vice or his own Trill Foods web series (or guest lecturing at Rice University), Bun is a veritable foodie and man-about-town at Houston’s restaurants. General admission tickets are on sale now for $55; a portion of the proceeds benefits Second Servings of Houston. Get your tickets before they sell out, or risk missing a food fest like none other.